Native American tribes are reaping rewards, protecting their land and mitigating the effects of climate change by participating in the carbon credit and other environmental commodities markets. The National Indian Carbon Coalition is committed to helping tribal nations and members do this through education, outreach and technical assistance. Carbon farming, or carbon sequestration, is a system of agricultural management that helps the land store more greenhouse gases than it releases into the atmosphere. It is also a significant economic development opportunity for tribal nations. Climate change presents countless challenges for tribal nations. It also offers tremendous opportunities that are enabling tribal nations and their members to generate income through sustainable management of tribal lands. In Maine, for example, the Passamaquoddy Tribe is expected to earn more than $20 million through the sale of carbon credits while protecting 90,000 acres of land. Not every carbon project is this large but it is an excellent example of how tribal nations are successfully entering the carbon credit market. 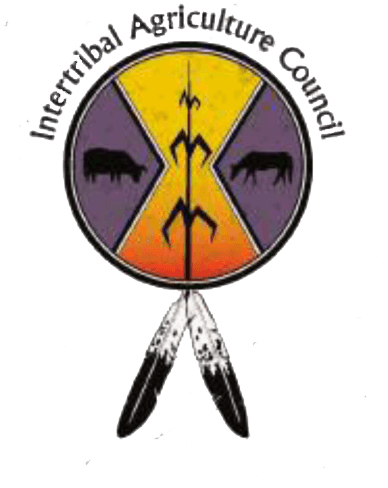 Formed by the Indian Land Tenure Foundation (ILTF) and the Intertribal Agriculture Council (IAC), the National Indian Carbon Coalition (NICC) is a non-profit program that helps tribal nations and individual Indian landowners to develop carbon credits and enter environmental commodities markets through the creation of carbon sequestration projects.